Liverpool Football Club are delighted to announce the signing of Roberto Firmino from Hoffenheim, subject to a medical which will take place immediately following the player's participation in Copa America 2015 for Brazil. The 23-year-old has agreed a long-term contract with the club. Firmino will arrive at Anfield following four-and-a-half seasons in the Bundesliga with Hoffenheim. The forward made 151 appearances in league and cup for the German club, netting 47 goals, after joining them from Figueirense in December 2010. 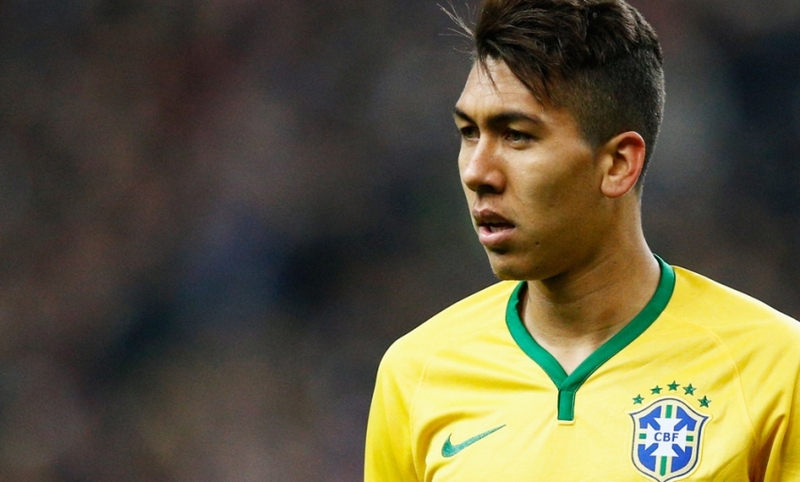 To date, Firmino has nine caps and four goals for Brazil - including what proved to be the winner in his country's 2-1 victory over Venezuela in the Copa America on Sunday. Firmino plus 10: Who are Liverpool's other Premier League No.9s?